Last week, there were a couple of significant dips in the stock market, which was at an all-time high. This prompted panic in some and discussion about overinflated value of some sectors. Fear not! The power of feminine finance is emerging. 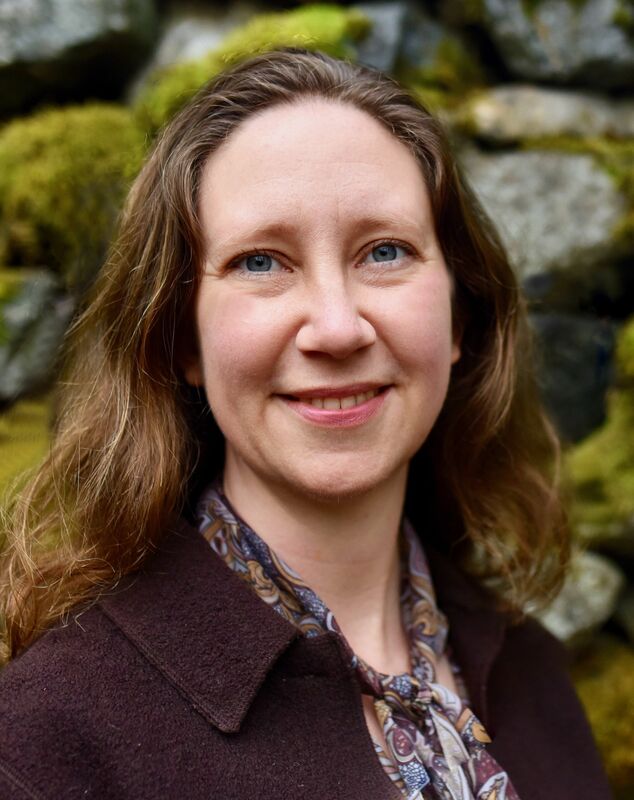 Today’s interview will show you what is possible when values-driven women take to Wall Street to effect positive social and environmental change. We also reveal the three top financial trends of 2018 and how they will impact you. 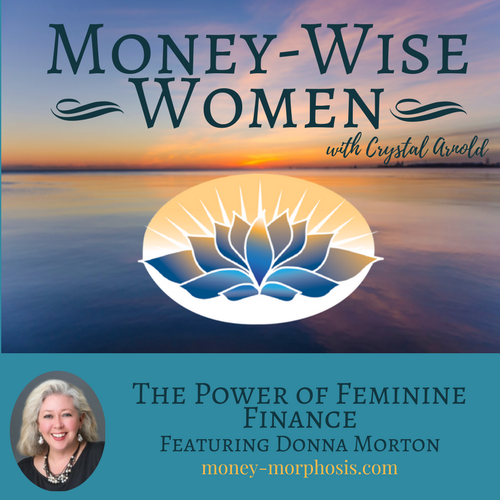 “Money-Wise Women” guest Donna Morton is CEO of Change Finance, the only majority woman-owned and -managed financial company offering ETFs (exchange traded funds) that are truly fossil-free, clean, and responsible. They are bringing innovative investment options to people who want to align their money with their values. Donna explains, “We are using Wall Street as an activist tool. 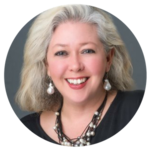 We can move billions out of harm into healing.” In October 2017, their ETF went public, and Change Finance’s Donna rang the opening bell of the New York Stock Exchange. Eighty supporters joined her, the majority were women, and a significant number were of color. Their methodology is informed by the United Nations Sustainable Development Goals (SDGs). These internationally agreed-upon standards seek to eradicate poverty, protect planetary life support, and achieve lasting peace and dignity for humanity. Change Finance provides impact-focused, performance-oriented investments using the SDGs to craft investment options for customers who care about impact and income. 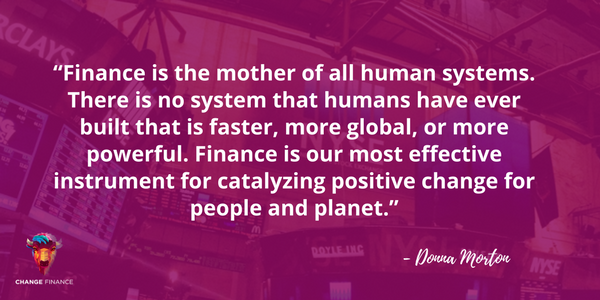 Change Finance was founded to empower financial activism. They believe that it is imperative to transform capital markets in order to create a healthy economy. Donna reveals the three most important financial trends of 2018. First, there is a significant demographic shift in the financial industry in the next five to seven years. In America, there is a massive wealth transfer from older white men into the hands of women, their wives, and daughters, including millennials. Yet the financial culture is dominated by men. Only 2% of CEOs on Wall Street are women, and 78% of management teams on Wall Street are exclusively men. Secondly, the ETF market is the fastest growing segment of the investment in public equities. Lastly, there is a significant divestment from fossil fuels—$5.5 trillion has already been divested from this sector. Often women feel significant shame and confusion around their finances. Many have male financial advisors who are condescending and don’t care to align their values with investments. Significant emotional relief can happen when people get involved by investing through Change Finance. 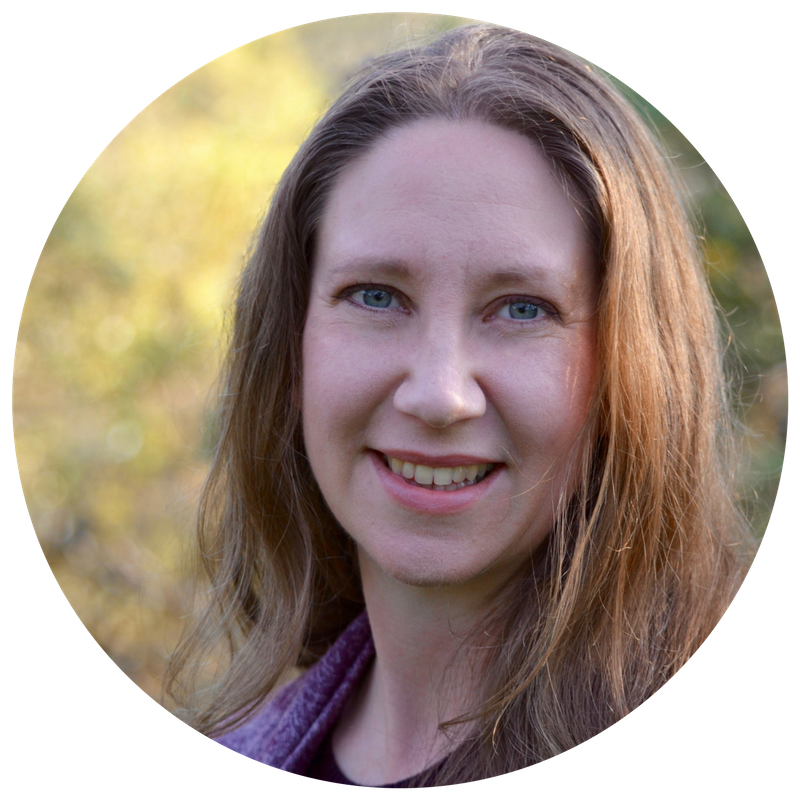 Donna has seen fathers and daughters heal their relationships by finding mutual values through their investment choices. Initially, it can be painful to uncover the messiness and destruction caused by modern financial markets. However, there is incredible relief and empowerment when people openly discuss their money and shift investments. Peace comes from aligning money with values. The stock market will continue to fluctuate. Conscious application of values can direct those fluctuations toward the benefit of women, the world, and yourself.